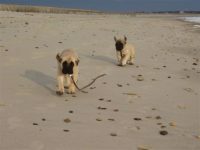 Here at Watchman’s an excellent temperament is a must! 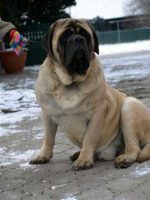 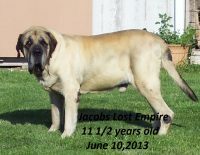 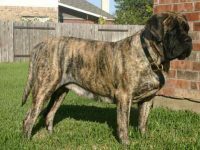 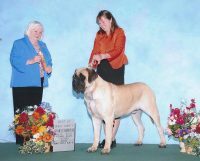 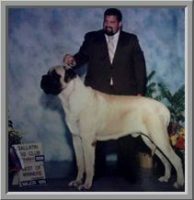 Then we strive on producing correct Bullmastiffs that are sound, with plenty of substance, size, and a typey square head. 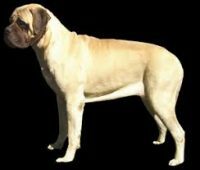 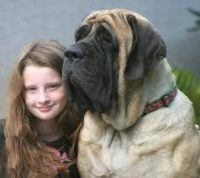 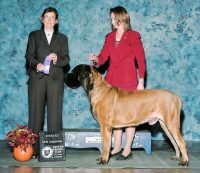 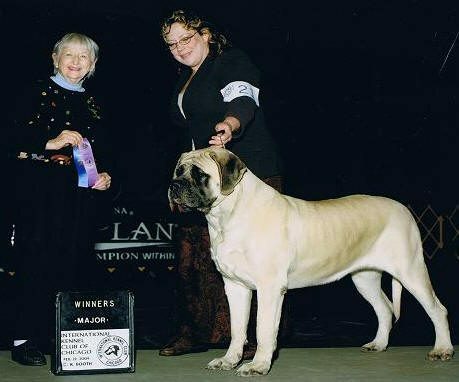 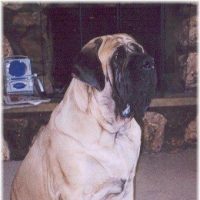 Even though we desire large bodies with big bones, we incorporate a Bull Mastiff that still moves well. 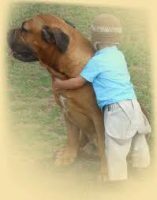 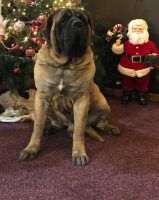 Our Bullies are an outcome of generations of health free dogs, but we do test our Bullmastiffs to insure that they are clear of any health issues.